Here are some examples of projects we’ve run that engaged inactive people. We’ve split them into campaigns, research and training. We’ve run dozens of campaigns which have engaged inactive people. This includes disabled people, women and girls, teenagers, people with Long Term Health Conditions, people from deprived areas and over 55s. 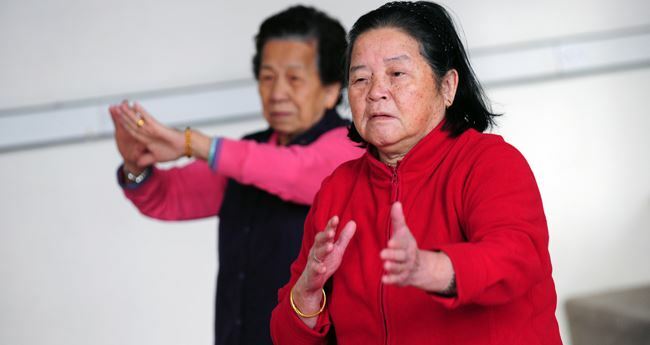 Chichester District Council asked Make Sport Fun to engage 700 over 65s and support them to become more physically active and less socially isolated. 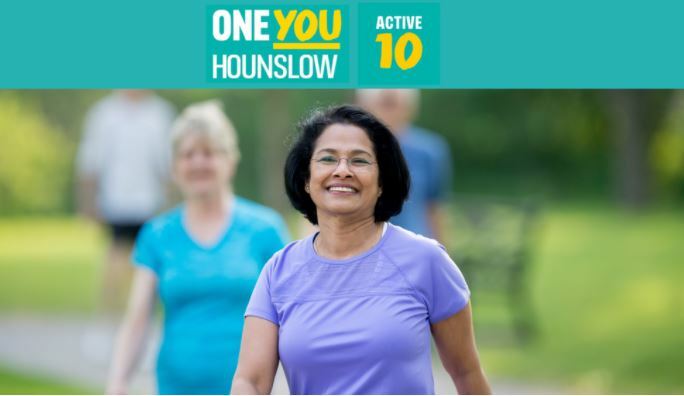 One You Hounslow wanted to engage 700 people in their Active 10 campaign. We engaged 1115 people in 70 days. 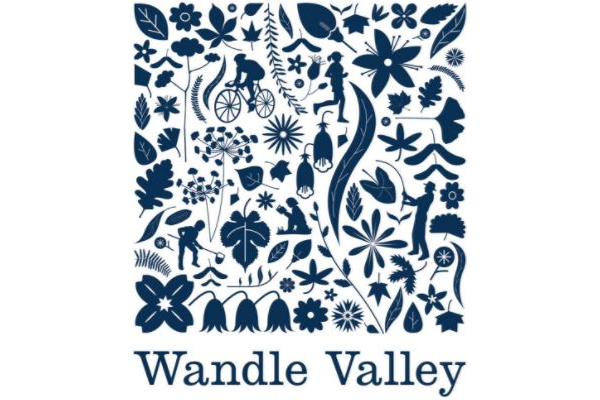 Make Sport Fun started on a project of filling up walking groups for Wandle Valley Regional Park Trust and ended up engaging almost 500 people in a range of different activities. Greenwich Council wanted to increase participation in the adult population to improve local health. Inspired by the results of the over 65s campaign we ran, Chichester District Council asked Make Sport Fun to run another campaign to engage inactive 35 to 55-year-olds living in Chichester District. 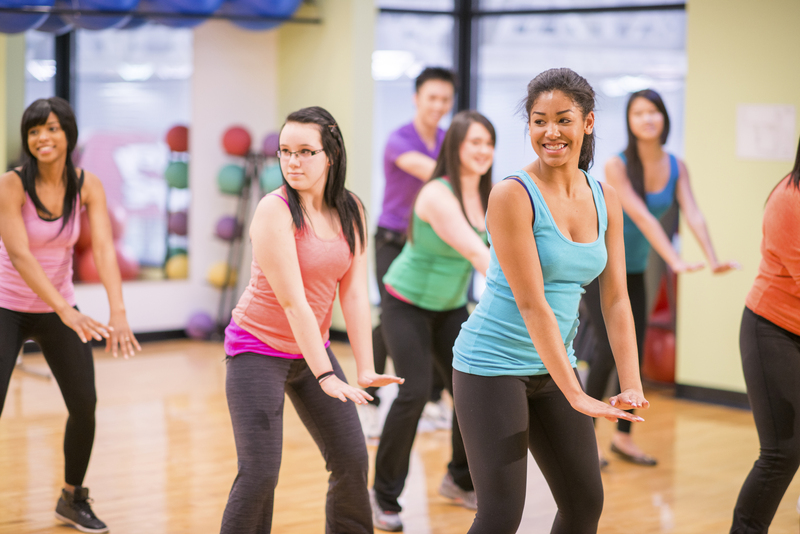 Penny Woods, the Sports Development Manager at Energize Me (formerly Sport Hampshire & IOW) asked us to run a campaign to engage inactive 16 to 25 year olds living in Hampshire. 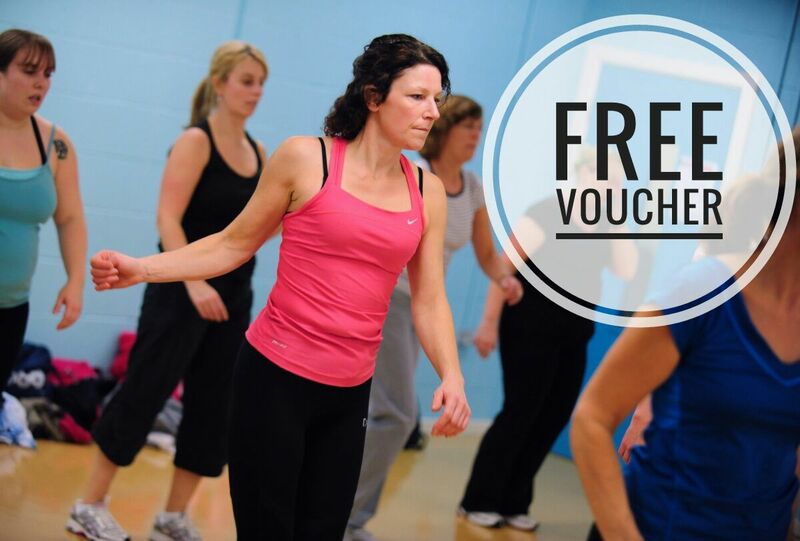 First of all we collected details of 1000+ activities taking place each week across Hampshire who were willing to offer their first session for free in order to attract more people. As this is such a hard audience to engage we needed to test a range of approaches to find one that was successful. We’ve run research projects to learn more about how to engage inactive people from hard-to-reach groups. This includes disabled people, women and girls, teenagers, people with Long Term Health Conditions, people from deprived areas and over 55s. 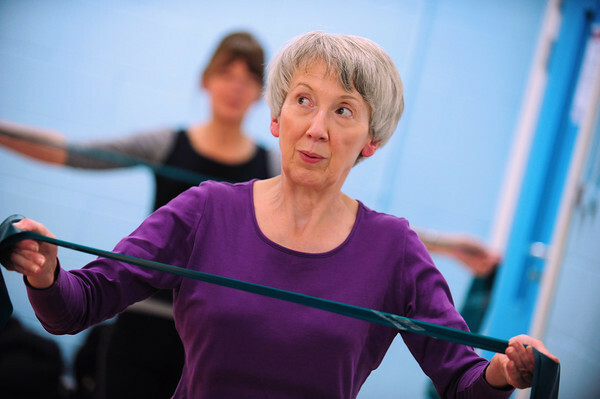 Make Sport Fun were appointed by Macmillan Cancer Support to find out how to market physical activity programmes to people living with and beyond cancer, specifically the over 50s, and then to create a proven system for doing that. 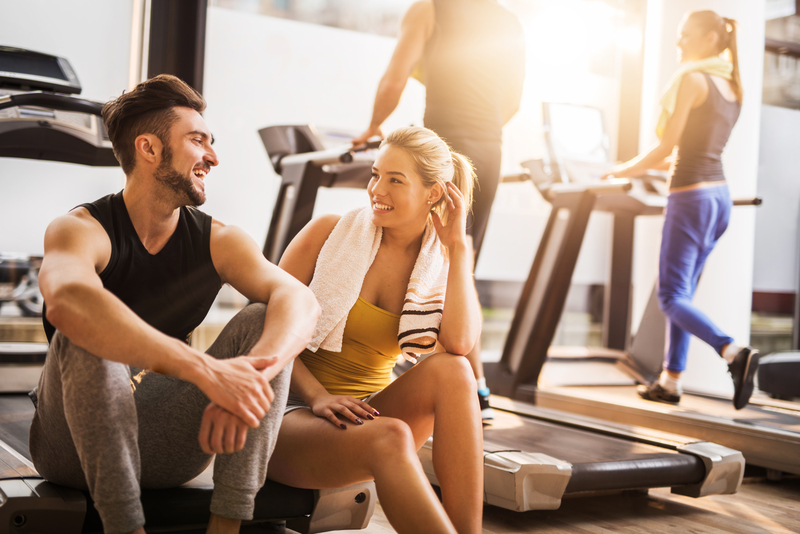 Macmillan Cancer Support’s report Move More states that getting active can help people affected by cancer to overcome the effects of the disease and its treatment, such as fatigue and weight gain. 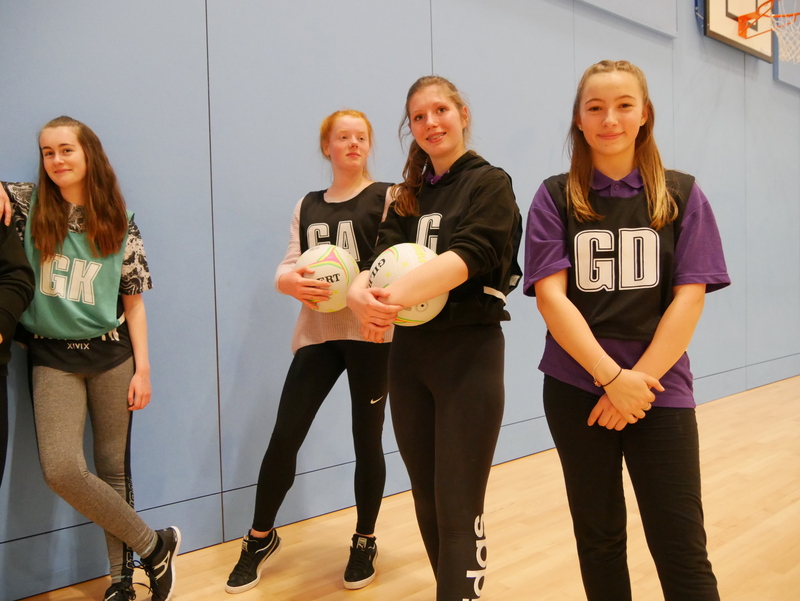 Sport England’s Youth Insights Pack highlights that in order to change the behaviour of inactive young people and increase their participation levels we need to understand their attitude to sport. Penny Woods (Sports Development Manager at Energize Me formerly Sport Hampshire & IOW) was therefore keen to learn more about 13-15 year olds, their attitudes to sport and how to engage them. We analysed 23 existing research reports and wrote marketing plans for girls and boys aged 13 to 15 and 16 to 18. Based on the insight we had developed in the first stage of the project we devised a pilot campaign. The objective of this was to test how to apply those insights in the real world. It soon became clear that our target audience didn’t like any concepts that were ‘too clever’ or ‘complicated’ they wanted messages to be clear, the envelopes to be plain, and images to be simple and relevant. We’ve run over 100 training workshops showing people how to engage inactive people through marketing. They get an average feedback of over 9.2/10. Here are some examples of workshops we’ve run. Alison Burford (Sport & Health manager at Vision Redbridge Culture and Leisure) hired us to run the ‘How to engage inactive people’ workshop. 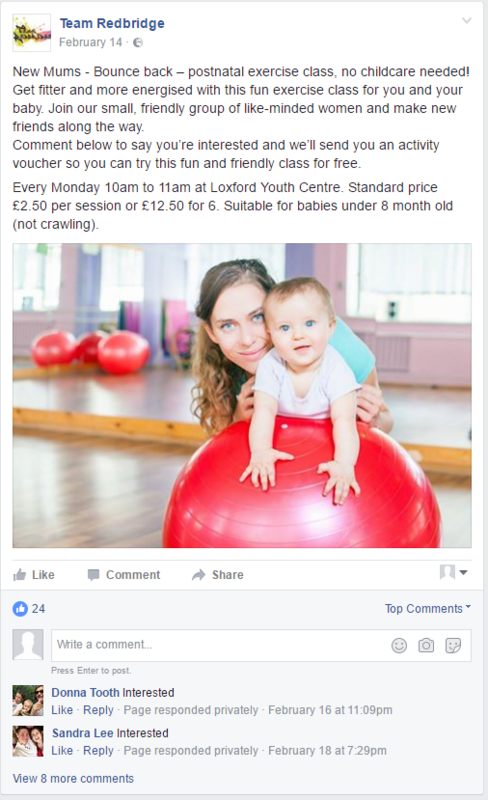 what marketing messages, tactics and imagery work for engaging inactive people. In the afternoon we worked through a few practical examples of their projects, and how they could implement these ideas in practice. We’ve since stayed in touch with the team for a few months and helped them to implement the Facebook ad tactics that we covered on the day. 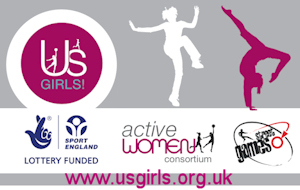 Us Girls is a Sport England funded initiative that aims to get 30,000 young women living in disadvantaged areas more active. Karen Keohane from Us Girls hired us to help local Us Girls coordinators with their marketing. We wrote a how-to e-book explaining how to run their marketing and ran a workshop at their national conference. Find out moream for a few months and helped them to implement the Facebook ad tactics that we covered on the day. I’m a huge fan of BADMINTON England and the great work they’re doing with Back to Badminton and No Strings Badminton . So when Paul Bickerton (London regional manager) got in touch with me I was delighted to be involved. Paul decided to get in touch following a marketing workshop I ran for Jenny Phipps in BADMINTON England’s South West region. Together we planned out what would be most useful to cover in the workshop. 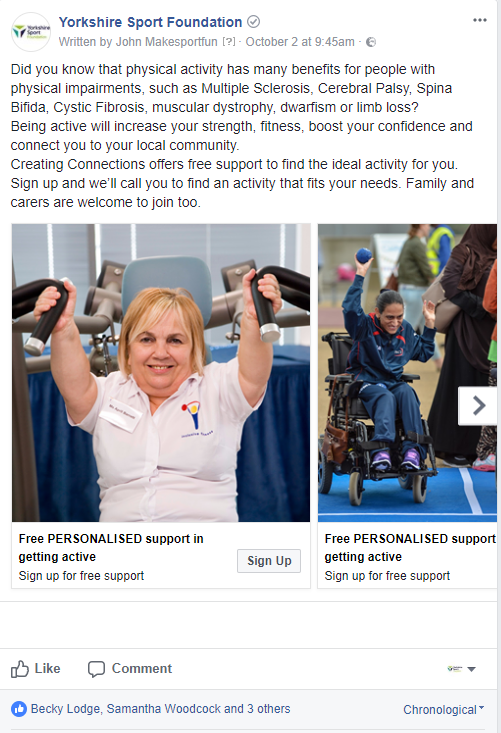 We’ve been working with North Yorkshire Sport to support clubs to use Facebook Ads to engage 14-19-year-olds into their activities. This isn’t just training in how to use social media, but ongoing nudging and support so they implement the ideas. We’ve had some really good successes so far, and now we’ve learnt what some of the sticking points are we’re working on how to address them. Two of the clubs have successfully implemented the ideas and have filled their classes with the target audience.